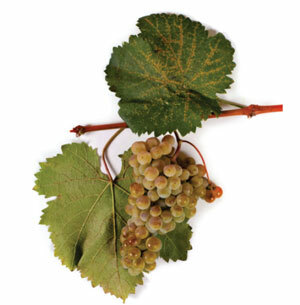 Lis the leading white grape variety in Georgia, comprising 43% of all vineyard plantings across 20,000 hectares. Is native to Kakheti Region in eastern Georgia. 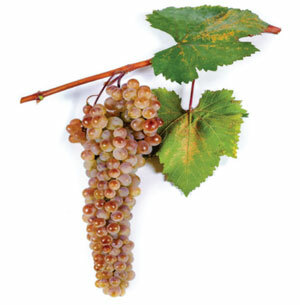 Usage: Rkatsiteli is produced through both traditional and international vinication methods, and is the principal grape in most Kakhetian stile white wines. 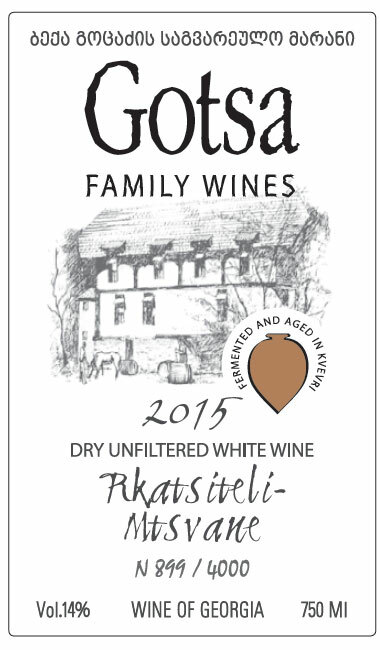 Because Rkatsiteli has relatively quiet aromatics, in our wine “Rkhatsiteli-Mtsvane”-2014 it’s blended with 20 percent Mtsvane Kakhuri and 10 percent of Khikhvi. 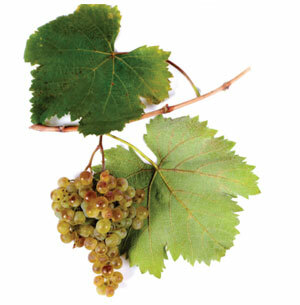 to add high-toned aromatics and to soften the resulting wine. 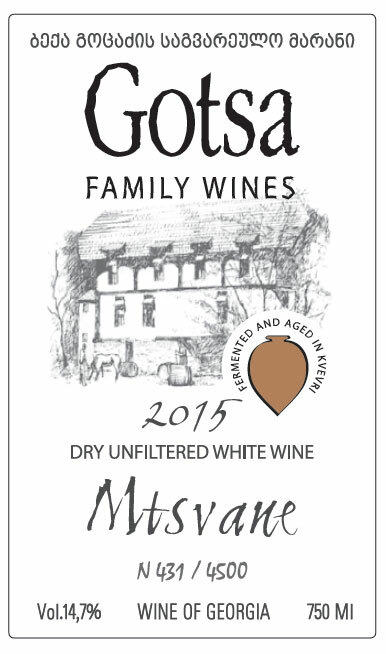 Usage: Mtsvane Kakhuri is a solo performer in “Mtsvane” our dry white wine. Up to 20% of Mtsvane Kakhuri may be blended with Rkatsiteli and Khikhvi in “Rkatsiteli-Mtsvane” named wine. Khikhvi grows widely in eastern Georgia, especially in Kakheti where it originated. Usage: Khikhvi is relatively versatile, as it can be produced in light dry, semi-sweet, sweet, styles. Its aromatic signature is distinctive: oral notes of boxwood and wild owers heighten broader avors of ripe yellow fruits and apricot. Gotsa Family organic vineyard in "Algeti" national park, between villages "Marabda" and "Asureti", Hand crafted. Ageability: Long (Greater than 5 years) Body - Full; Non Filtered. Winemaker Notes: Light amber color, intensive nose full of dried apricots, melon and oriental spices. Rich layered taste and strong tannin structure, typical for Georgian amber wines. but totally dry in palate with strong tannin structure.